Can Apple reinvigorate iPhone sales in China? As expected, Apple resellers have started cutting the price of the iPhone in China. Today, popular e-commerce platforms JD.com and Suning reduced the iPhone 8, iPhone 8 Plus and iPhone XR’s asking price — with some price tags dropping by as much as 22 percent. For what it’s worth, the iPhone prices remain unchanged on Apple’s official website in China. Apple is under plenty of sales pressure in China, where its iPhones are priced above smartphone models made by other companies, such as Huawei. It’s not clear whether the price drop was initiated by Apple or the retailers themselves. 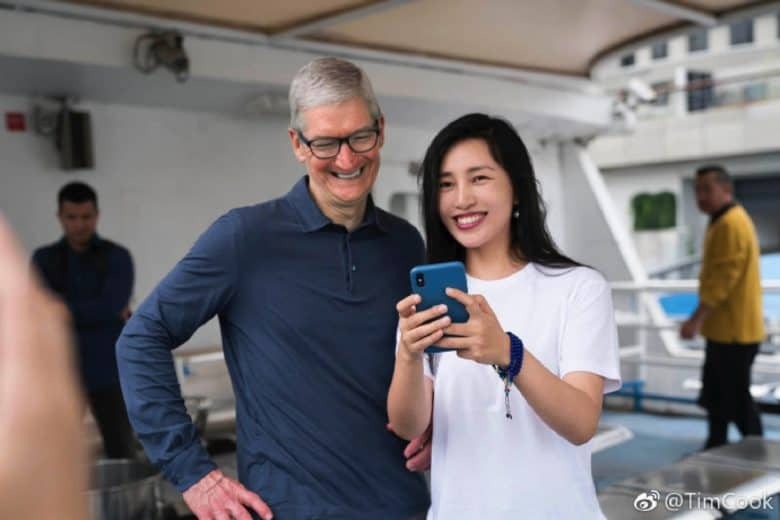 The report we cited earlier this week claimed that Chinese iPhone vendors received the word from Apple that they can offer discounts on various iPhones. However, Canalys analyst Yiting Guan has said that the reductions may be retailer-lead. While Apple doesn’t typically reduce the price of its products, it has been more flexible this year — following reports of lower-than-expected iPhone sales. In the United States, for example, Apple has been aggressively marketing its “generous” device buyback terms to make the new iPhones seem more affordable. Will this be enough to breathe more life into iPhone sales in a country Tim Cook has previously said is Apple’s future biggest market? We’ll have to wait and see.